Cinco de Mayo is a celebration which acknowledges the victory of the Mexican Army against the French during the Franco-Mexican war. Back in 1861, Mexico’s leader was forced to admit that the country was too poor to pay their debts to Europe, resulting in the French deciding to occupy and make it French territory. However, the people of Pueblo had other ideas and despite being outnumbered 2-1, on 5th My 1862, they gave the French a thrashing, sending them packing and General Zaragoza retook power. Today, Mexicans celebrate their heritage with food, mariachi bands, parades, parties, dancing and of course Tequila, Mezcal and Margarita. They even have a special dish which is considered one of the staples Mole Poblano which is a very sophisticated sauce with more than 35 ingredients giving it a complexity of flavours that few other foods can even come close to. 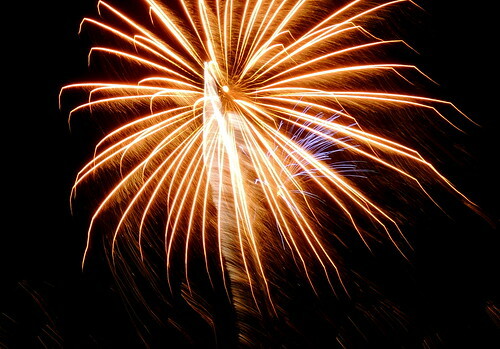 There are also lots of fireworks to be seen around about to be seen and thoroughly enjoyed. This will also be a Bank Holiday weekend in the UK and of course, we will all be outside, cleaning and firing up the old BBQ and having a few with friends and family. If you are celebrating something special, why not include fireworks. If you are having a celebration for any reason, getting married, engaged, special birthday or anniversary, and you do wish to include fireworks, why not either call us or pop into see us in Tankersley and we will help you make it that much more special.